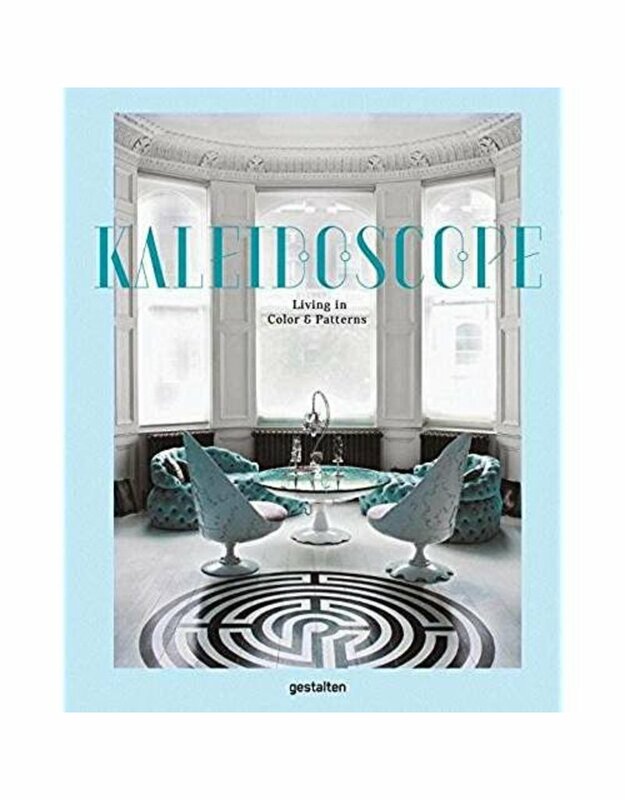 Kaleidoscope is a showcase of surprisingly different residences that range from the beautiful to the bizarre. While some of the featured examples are reminiscent of time capsules and others of film sets, all of them defy categorization. 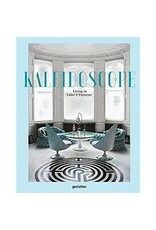 The book offers inspiration for anyone bold enough to reimagine interior design in any way they can think of.